It’s giveaway time! 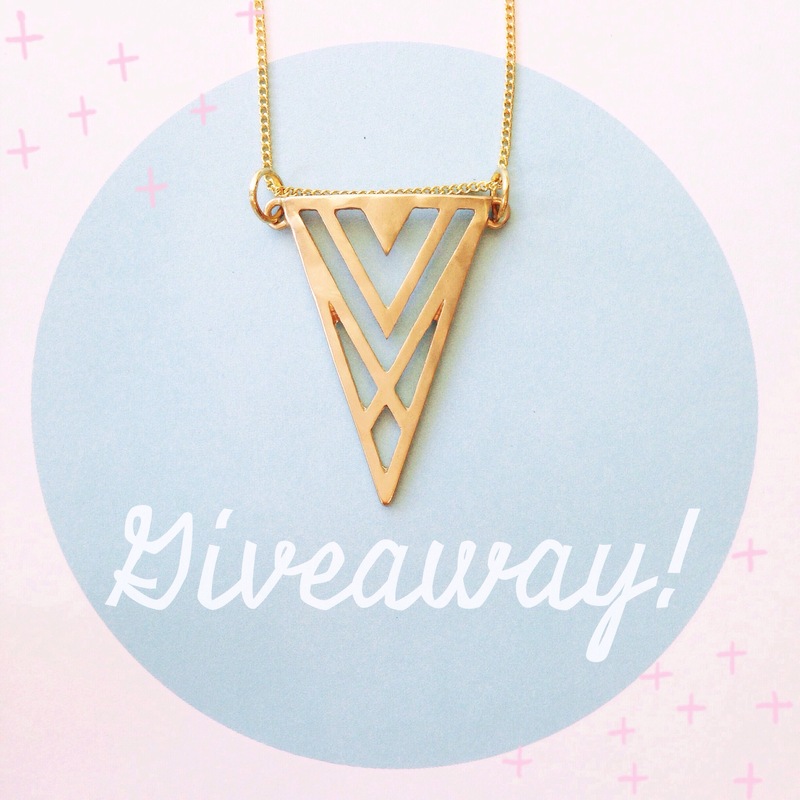 For a chance to win this necklace, follow @junctionwaterton on Instagram and tag a friend or two or three in the comments. That’s it! The winner will be announced next Saturday, the 15th. Are you guys ready for a Junction giveaway? 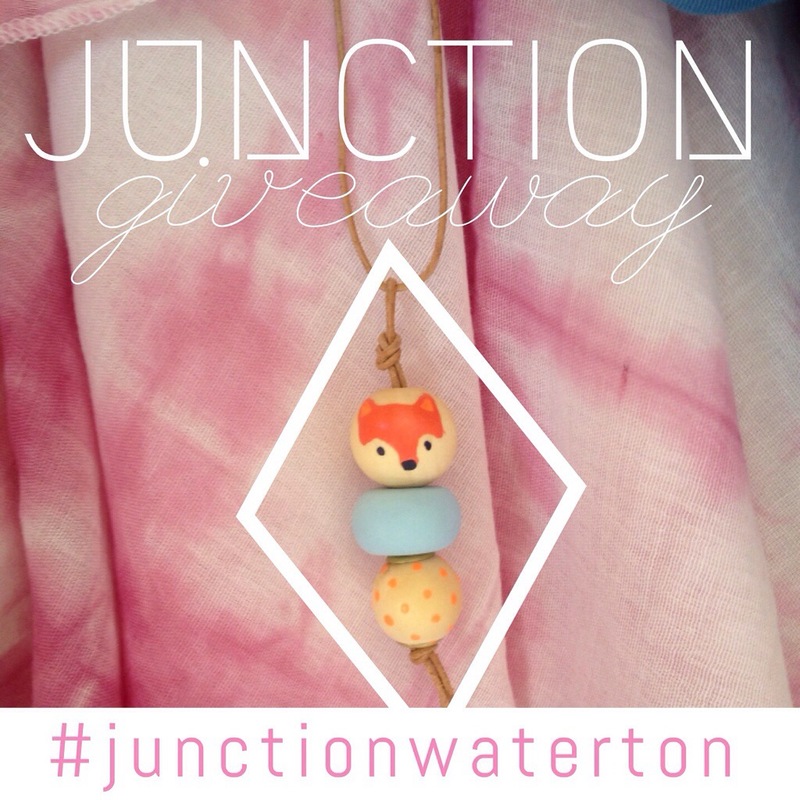 Enter for a chance to win this handmade fox necklace by following @junctionwaterton on Instagram and reposting this ‘gram with the tags #junctionwaterton and @junctionwaterton. Giveaway ends July 30th at 9:00 am. Winner will be randomly selected. Good luck!